Fencing is a combat sport which consists of bouts between two fencers armed with lightweight, blunt-tipped swords. The sport is primarily of three types distinguished by the type of sword used: foil, épée and sabre. Fencing has its roots in the development of swordsmanship for self-defence. However, the modern sport was originated in the 18th century in an Italian school of fencing of the Renaissance and improved by the French school. Fencing was a part of the first Summer Olympics in 1896 with foil and sabre events and the épée event was included in 1900. Women’s foil event was first contested at the Olympics in 1924, épée event in 1996 and sabre event in 2000. To win more points than the opponent by hitting the target areas on the opponent’s body with the tip of the weapon. 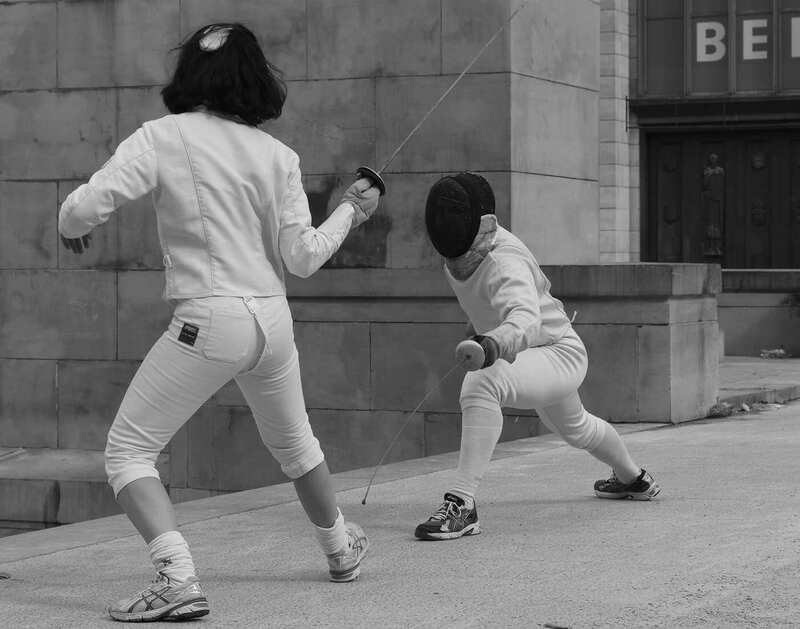 Male and female fencers compete separately in bouts either in individual or team competitions. 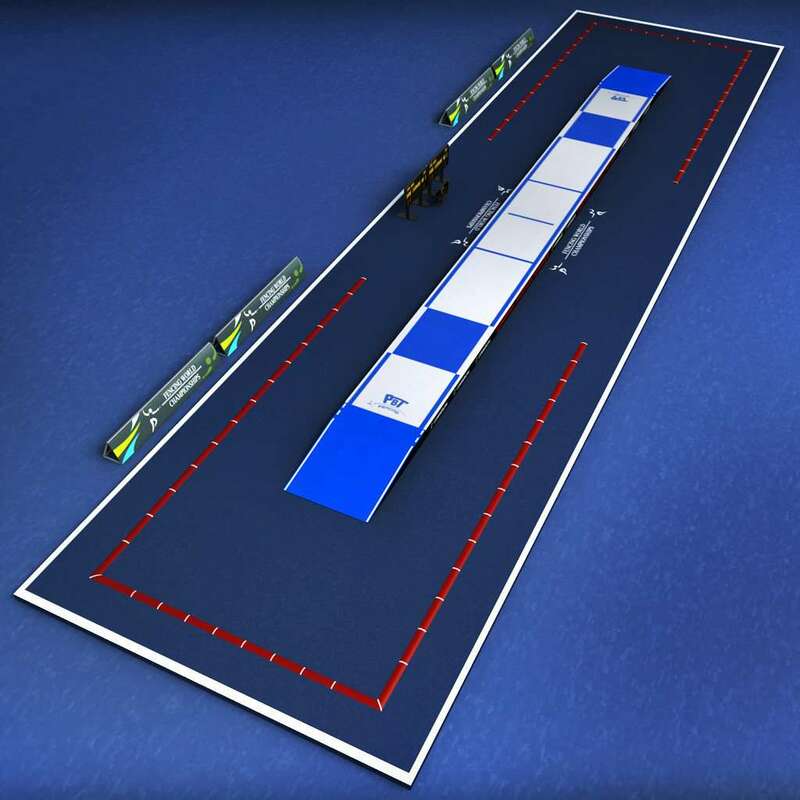 The playing area for fencing is known as “piste” which is a narrow raised platform, usually 14 meters long and 1.5-2 meters wide. The area consists of five lines at right angles to its length in which one is a center line which is drawn as a broken line, two on-guard lines at 2 meters on each side of the center line and two lines at the rear end of the piste which are 7 meters from the center line. At the last two meters of the piste at each side before the rear limit lines, the area must be clearly distinguished (by a different colour) to indicate the closeness from the rear end. 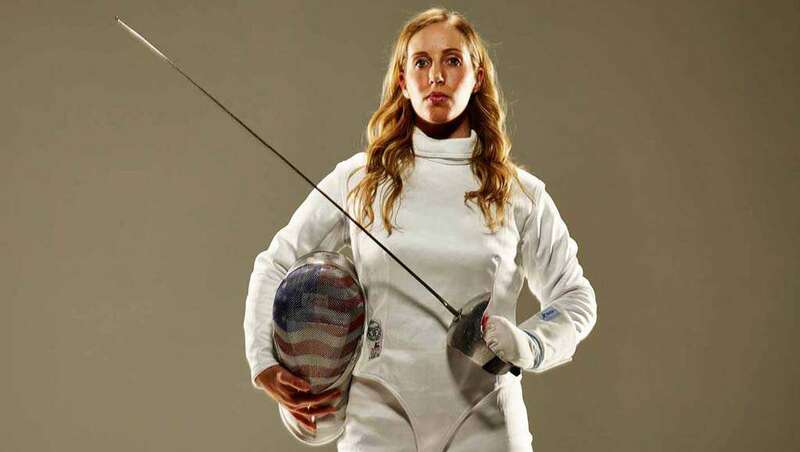 She is a two-time champion in sabre fencing at the Olympics and is the first American to win a gold medal in Olympic Fencing. 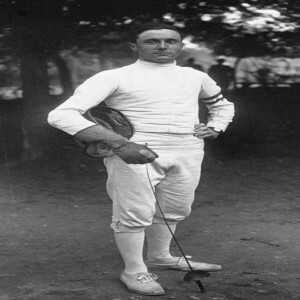 He is the only fencer who has won a gold medal in each of the three weapons at a single Olympics and has won most gold medals ever in fencing at a single competition (five golds). She has won 16 gold medals in the World Championships and six gold medals at the Olympic Games. 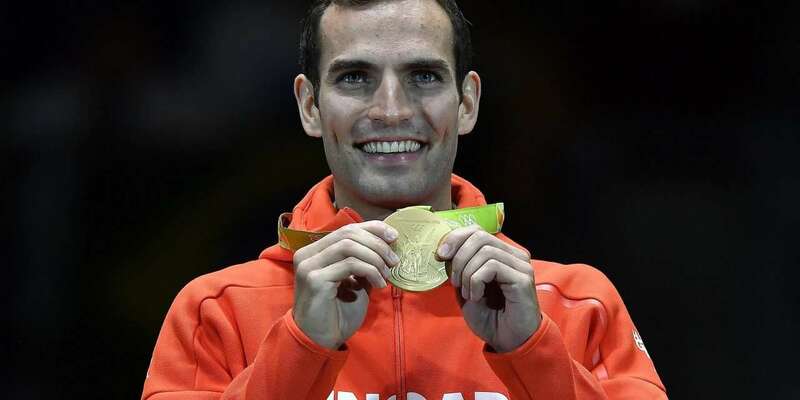 He is the 2012 and 2016 Olympics Champion, 2007 team world champion and 2015 European Championships winner in sabre fencing.